Castle Hill is an area of rich chalk grassland managed for the council by Natural England who arrange for it to be grazed. 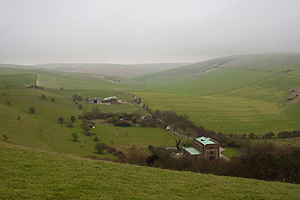 The site is within the South Downs National Park and is designated a National Nature Reserve (NNR). The bottoms of the valleys are almost totally secluded from the nearby city suburbs and there are magnificent views from higher up the steep slopes, particularly around the late bronze early age iron enclosure, a Scheduled Ancient Monument (SAM), two sides of which form the north east of the city boundary. Please follow the Countryside Code when walking through the area, particularly keeping dogs under close control at all times and on a fixed lead (2 metres) between 1 March & 31 July. The 2 and 22 buses stop nearest the site. 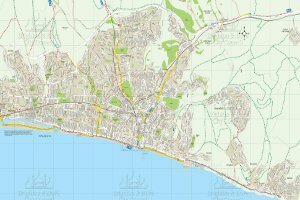 Further information and timetables available from the Brighton & Hove Bus company. For more information on the site view the Natural England leaflet.